OUTLIER Inc. is an cannabis consulting company focused providing offshore and outsourced cultivation, extraction, and production solutions to businesses in the medical and recreational industries. 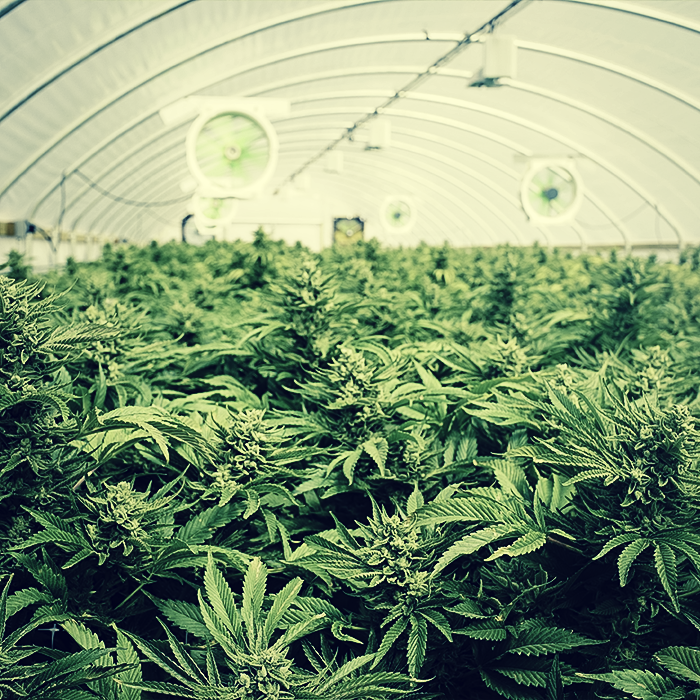 OUTLIER Inc. provides high quality, lower cost, value-added turn key solutions to Cannabis businesses in the North American and European markets. Builds and operates a wholly-owned offshore cannabis cultivation, processing and production facilities.